This ochre brown metallic SUV (VIN# 2LMPJ8LP1KBL22473) has a 8 speed auto transmission and is powered by a 335HP 2.7L V6 Cylinder Engine. Our Nautilus's trim level is AWD Reserve. 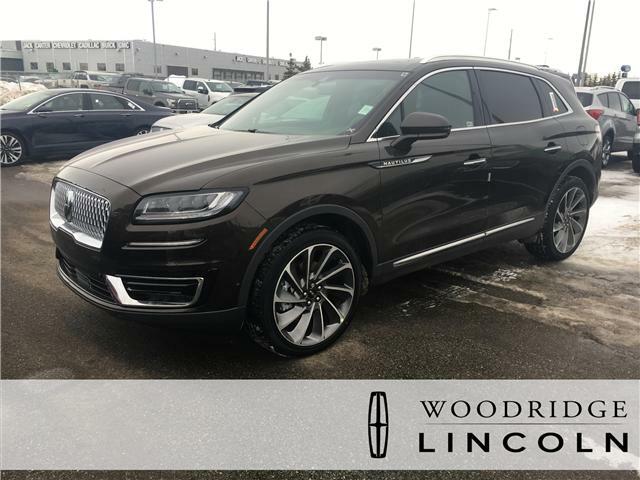 Enjoy luxury features with this Lincoln Nautilus Reserve. 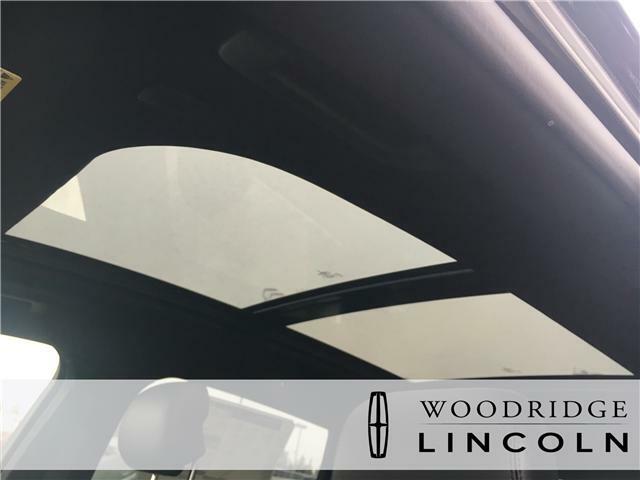 This model offers heated and ventilated front seats with 10-way power and lumbar support with memory. In addition, rear passengers will appreciate the heated seats for them. 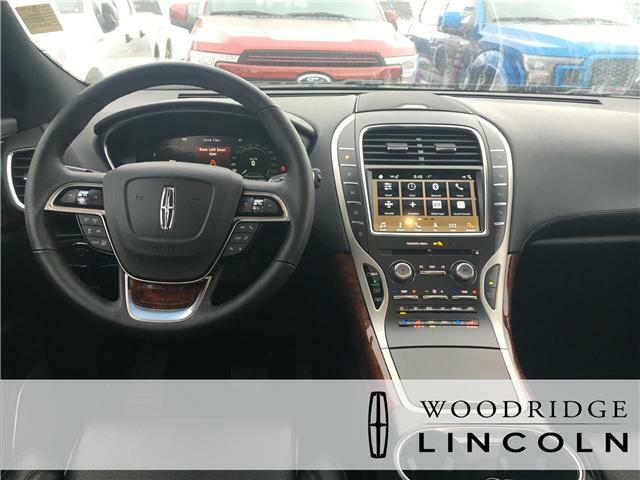 Other features on this model include a heated steering wheel, proximity key with push button start, cruise control, voice-activated dual-zone automatic air conditioning, premium leather upholstery and trim, Bluetooth connectivity, radio with 10 speakers and SYNC 3 with eight-inch touchscreen. 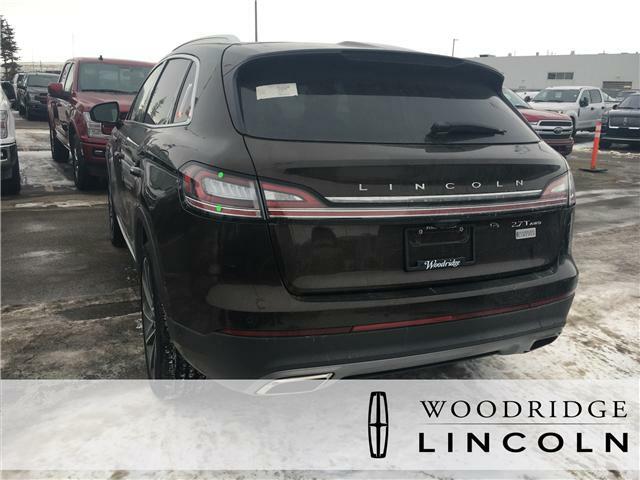 This vehicle has been upgraded with the following features: Technology Package, 360 Degree Camera, Park Assist System, 21 Inch Aluminum Wheels, Driver Assistance Package. View the original window sticker for this vehicle with this url http://www.windowsticker.forddirect.com/windowsticker.pdf?vin=2LMPJ8LP1KBL22473. Total Lincoln rebate of $1500 is reflected in the price. Credit includes $1,500 Delivery Allowance. 2.19% financing for 72 months. Incentives expire 2019-04-30. See dealer for details. Engine: 2.0L Turbocharged I-4 Includes auto start-stop technology. 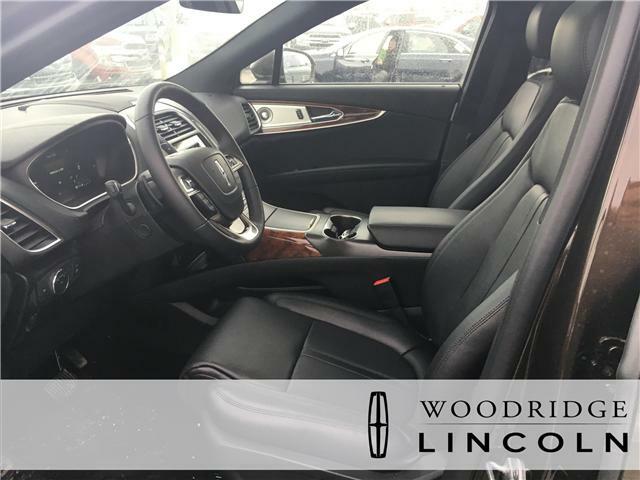 Premium Lthr-Trimmed Htd & Ventilated Bucket Seats Includes micro perforation and comfort 10-way power driver/passenger seat with 2-way power lumbar and memory. Radio: Revel Audio System w/HD Radio Includes single-CD, SIRIUS satellite radio with 6-month prepaid subscription and 13 speakers.SYNC 3 Communications & Entertainment System Includes enhanced voice recognition, 8" centre LCD touch screen with swiping and pinch-to-zoom capabilities, AppLink, 911 Assist and 2 smart charging USB ports. * Every reasonable effort is made to ensure the accuracy of the information listed above. 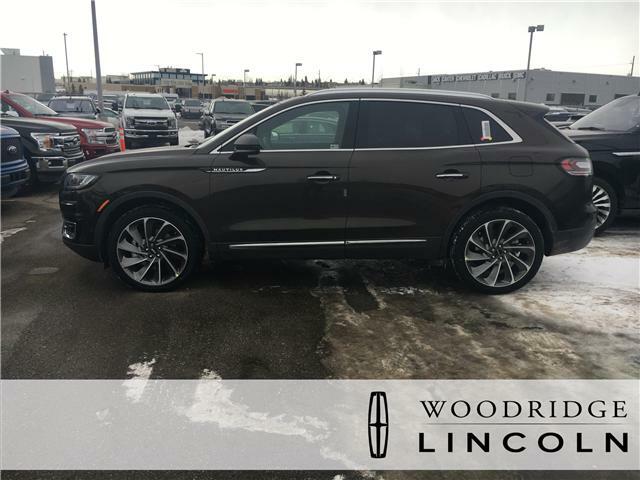 Vehicle pricing, incentives, options (including standard equipment), and technical specifications listed is for the 2019 Lincoln Nautilus Reserve may not match the exact vehicle displayed. Please confirm with a sales representative the accuracy of this information.